Following weeks of speculation, today SMRTV have revealed that Turkish singer Serhat will be making a return to Eurovision, being the representative of San Marino at the Eurovision Song Contest 2019. SMRTV revealed the news today in a press conference live from the microstate. This news comes after weeks of speculation that San Marino had in fact chosen Rodrigo Alves to represent them. San Marino returned to an internal selection this year following their first attempt at a National Final last year 1in360 held in Bratislava, Slovakia. 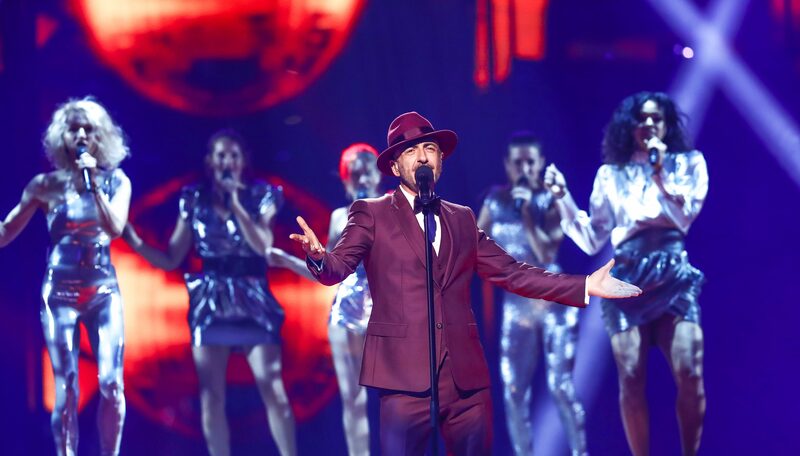 Serhat had previously represented San Marino in 2016 in Stockholm with the song “I Didn’t Know” which did not qualify for the final after finishing in 12th place in the first semi final. Despite not qualifying however, it was San Marino’s third highest placing in their history at the contest. Serhat has become the second artist to represent San Marino on multiple occasions, following Valentina Monetta who competed three times from 2012 to 2014 and then once more in 2017 with Jimmie Wilson. The entry which Serhat will be performing at the Eurovision Song Contest will be revealed at a later date. In his previous attempt in 2016, listening to fans on social media, Serhat decided to perform the disco version of his entry “I Didn’t Know” despite originally releasing a slower version of the song. This will be the 10th appearance at the contest for San Marino since their debut in 2008. They have so far only managed to qualify once in 2014 with Valentina Monetta and her entry “Maybe” which placed 24th in Copenhagen. We will discover which semi final San Marino will be placed in at the Semi Final Allocation Draw next week in Tel Aviv, Israel. The ceremony will take place next Monday at the Tel Aviv Museum of Art.